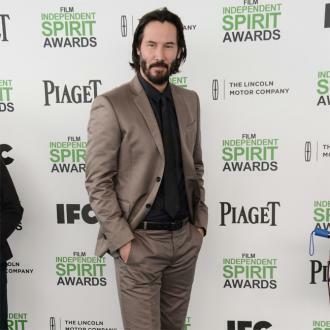 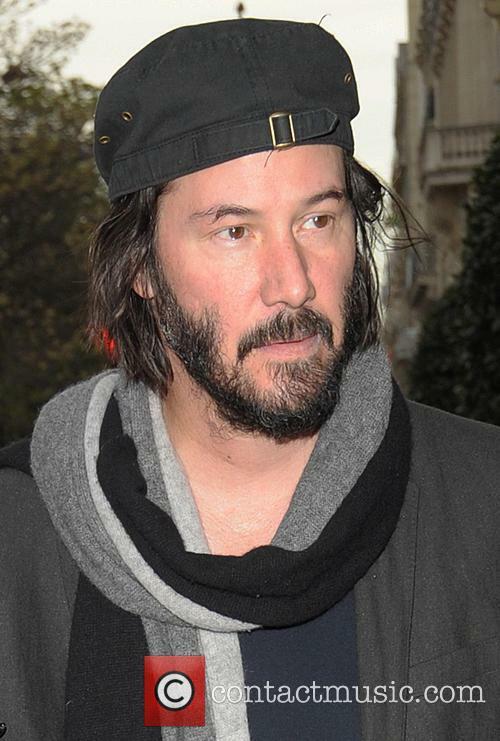 Since his beginning in the late 1980s, Keanu Reeves has been reinventing himself over and over again in his roles of choice. 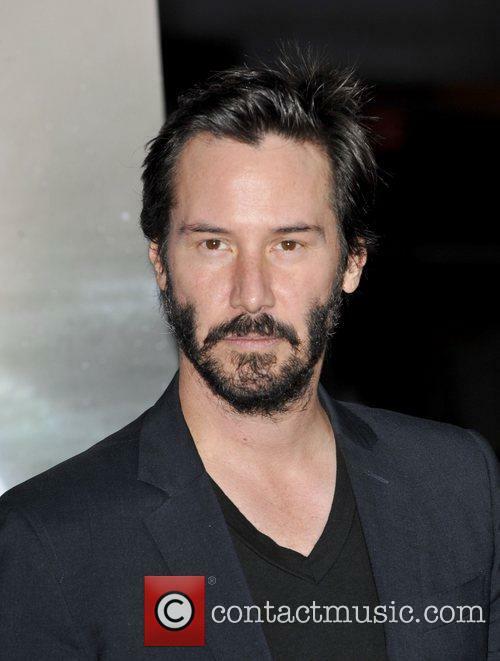 With every hit movie, pundits triumph the "rebirth" of Keanu Reeves, but the actor has been reinventing himself steadily over his 57 movies. 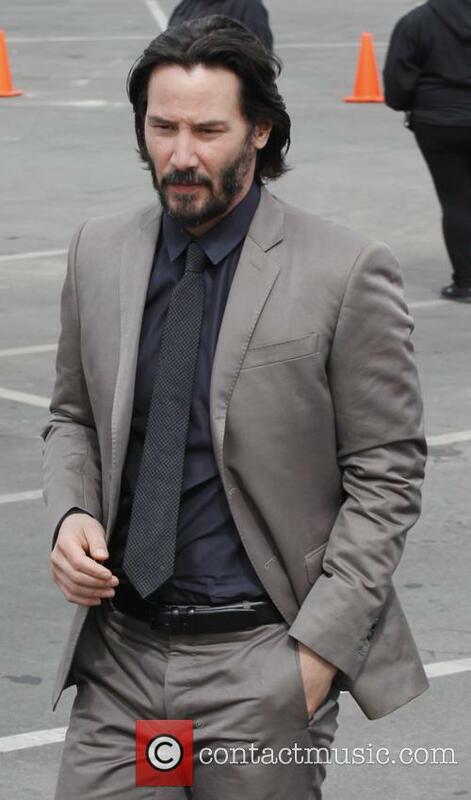 Now at age 50, 'John Wick' proves that there's still a lot of life in him. 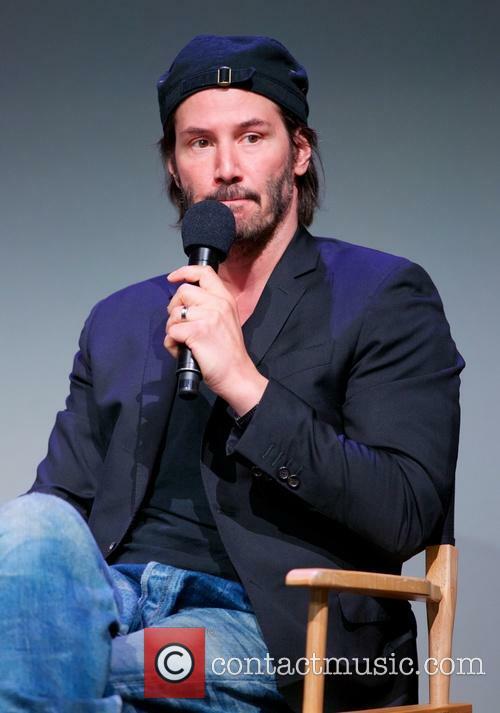 Born in Beirut to English-American parents and raised in Toronto, Reeves was first noticed by critics at age 22 in the dark teen drama 'River's Edge' (1986). 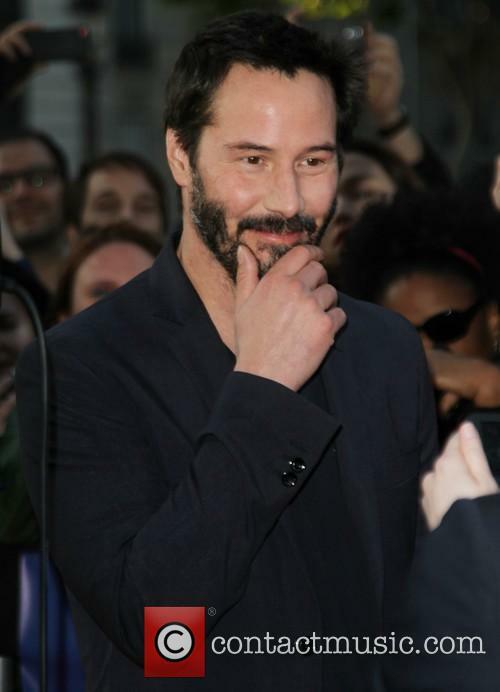 His first change of pace was with the cult classic comedy 'Bill & Ted's Excellent Adventure' (1989), after which he had smaller hits with both a thriller and serious drama ('Point Break' and 'My Own Private Idaho', both 1991) before reigniting the box office in the action romp 'Speed' (1994). 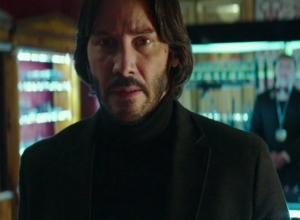 'John Wick 2' is already in development. 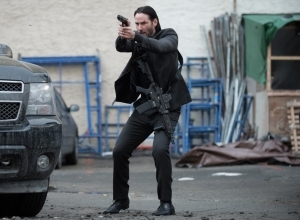 John Wick was undeniably one of the critical hits of 2014. 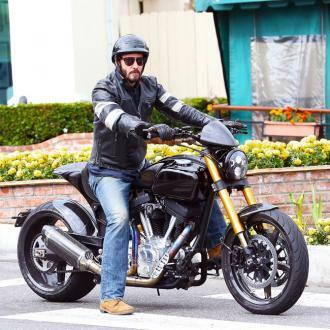 The IMDb synopsis had hinted at a knock-off Taken - if such a thing could exist - though what we got was a taut, stylish, thrilling that served as a dizzying return to form for Keanu Reeves. 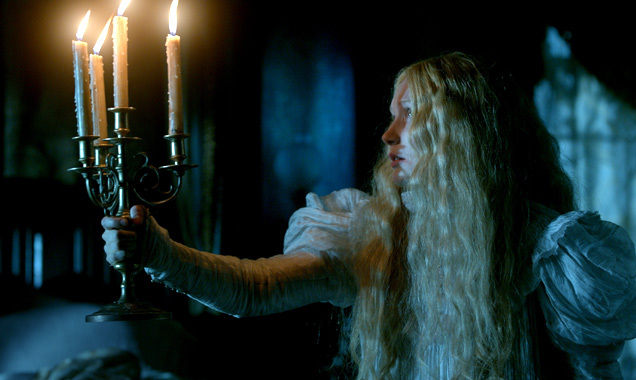 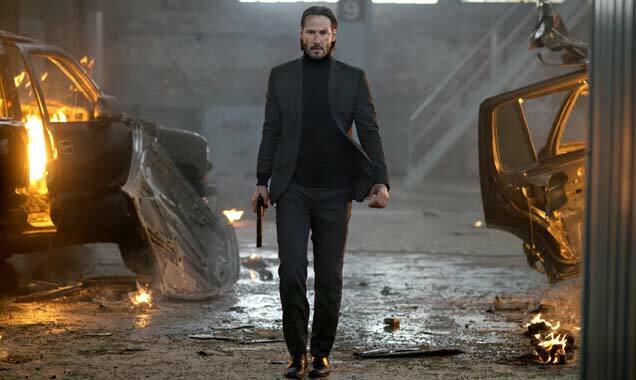 As the slew of positive reviews rained in, there was talk of a potential franchise and, now, directors Chad Stahelski and David Leitch have confirmed that a sequel is already in the works. 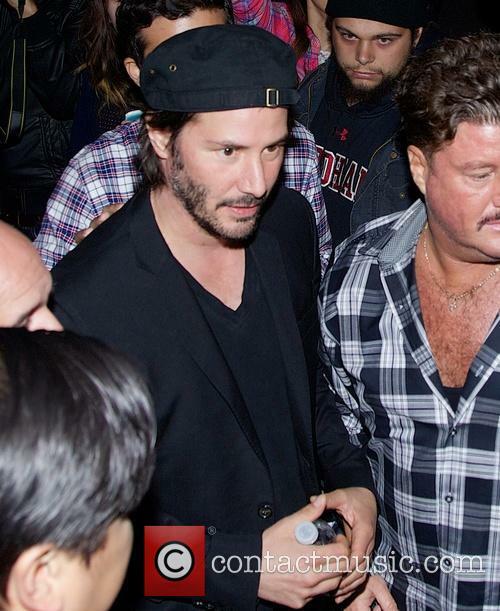 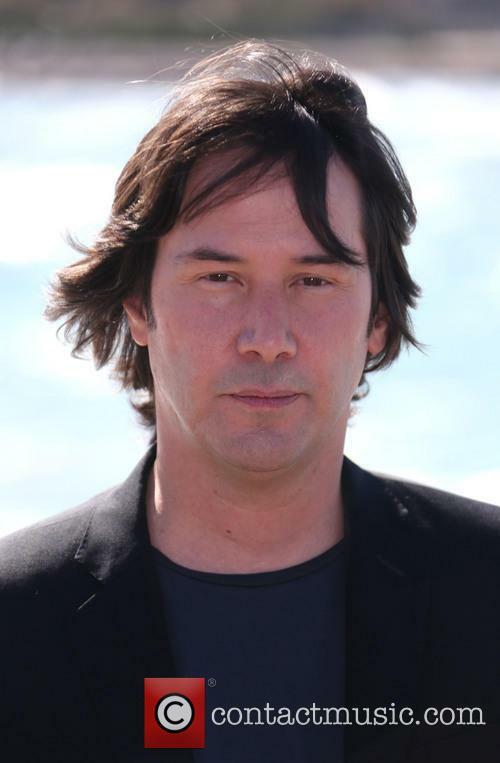 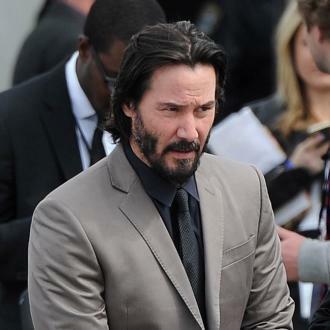 Keanu Reeves re-teamed with old colleagues, stuntmen David Leitch and Chad Stahelski, for 'John Wick'. 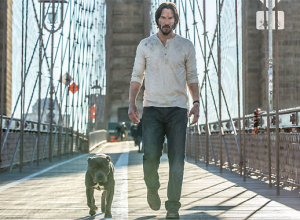 Assassin thriller 'John Wick' is one of the most talked-about action flicks this side of 2014, and for leading man Keanu Reeves that isn't surprising - even if we have to experience the trauma of his puppy's untimely demise. 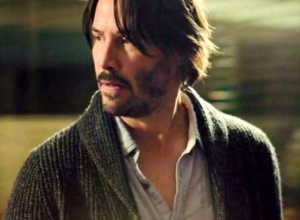 Keanu Reeves Breathes New Life Into The Action Genre With "John Wick"
Can "John Wick" singlehandedly save the action genre? 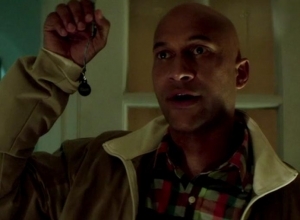 Raise your hand, if you didn't even know it needed saving. 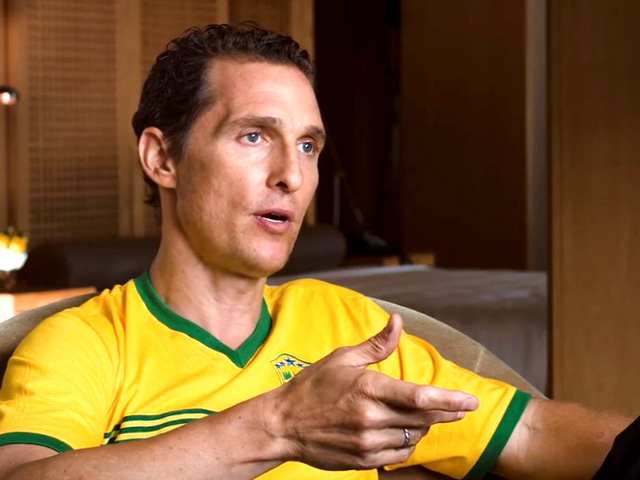 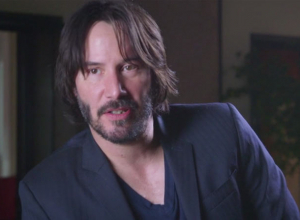 Is the action movie industry in trouble? 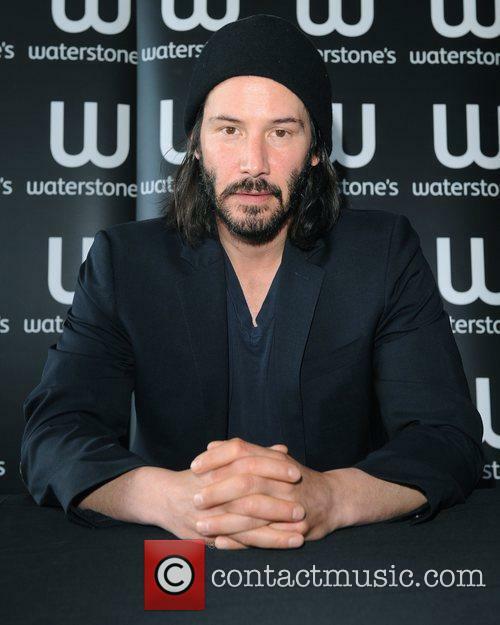 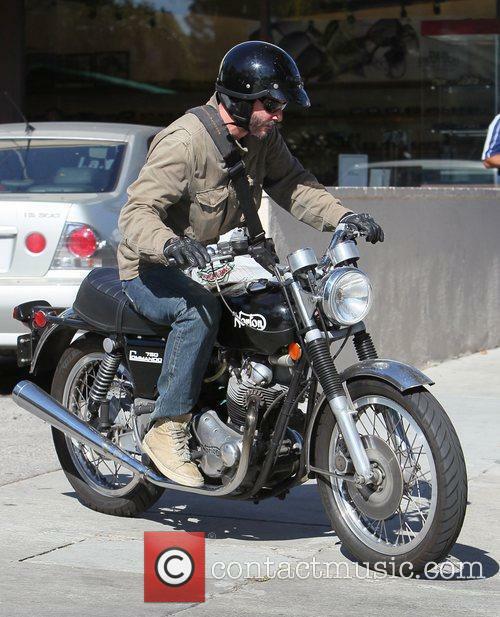 Keanu Reeves seems to think so. 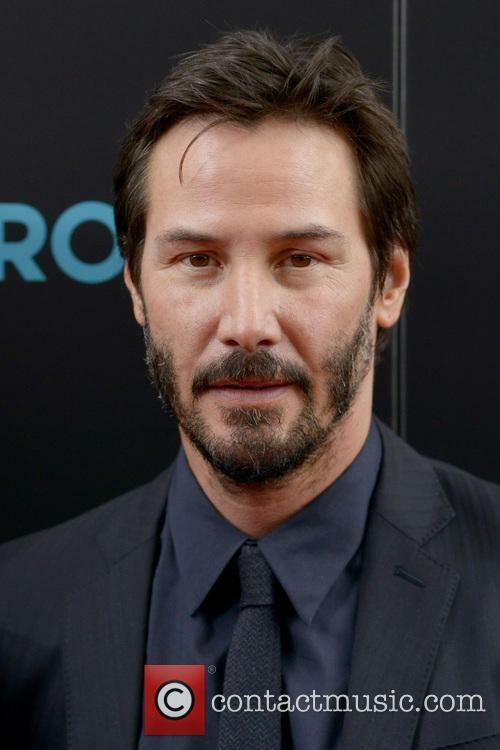 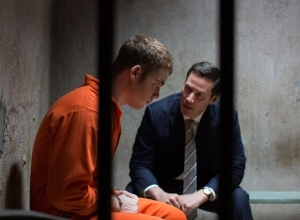 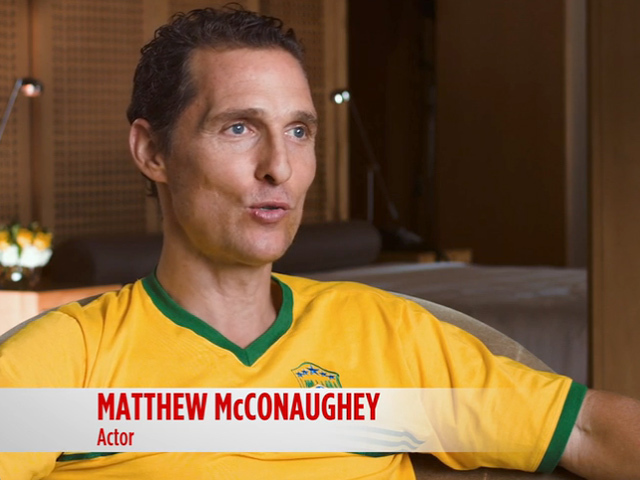 The actor has been sort of absent from the Hollywood scene of late, but he returned this weekend with John Wick. 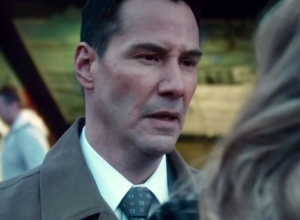 Rather self-righteously, Reeves seems to think that this is the movie that will save the action movie genre. 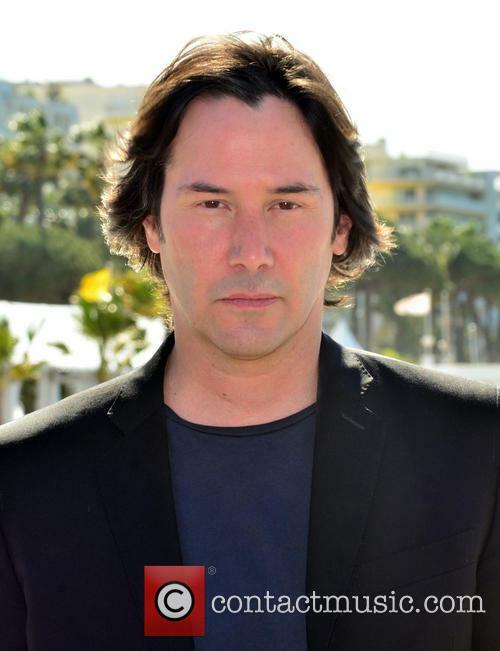 If you weren’t even aware that action movies needed saving, go read Reeves’ interview with Josh Horowitz over on MTV – it’s full of little nuggets of wisdom. 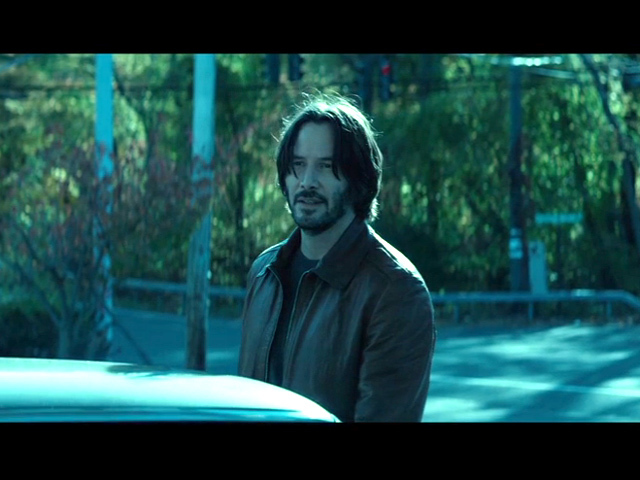 Best Film ever? 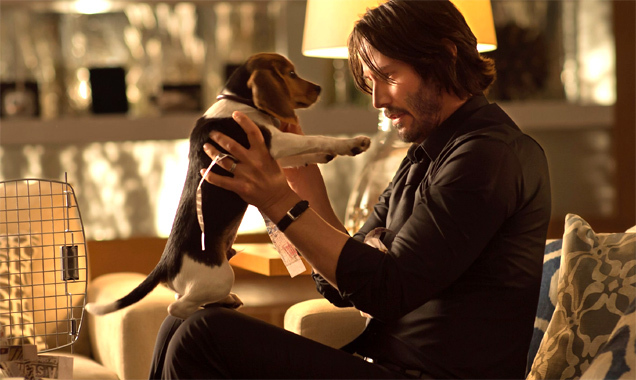 John Wick features high-speed action and a puppy - don't get too attached. 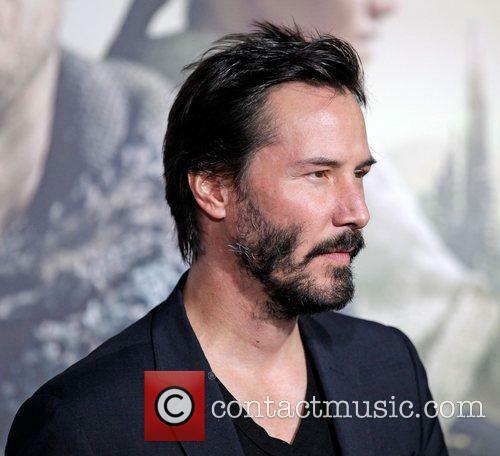 Continue reading: Keanu Reeves Breathes New Life Into The Action Genre With "John Wick"